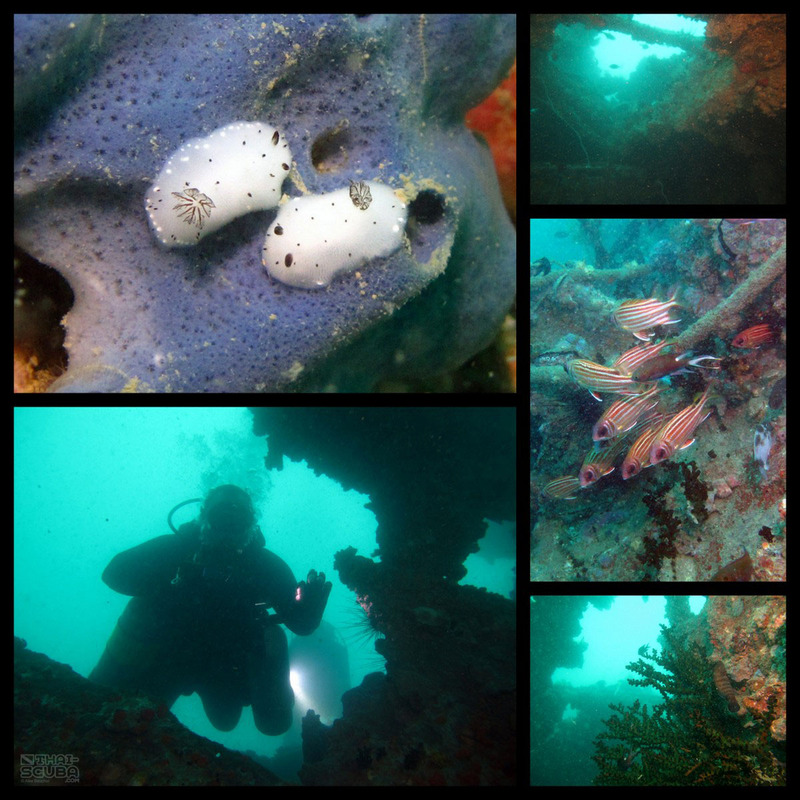 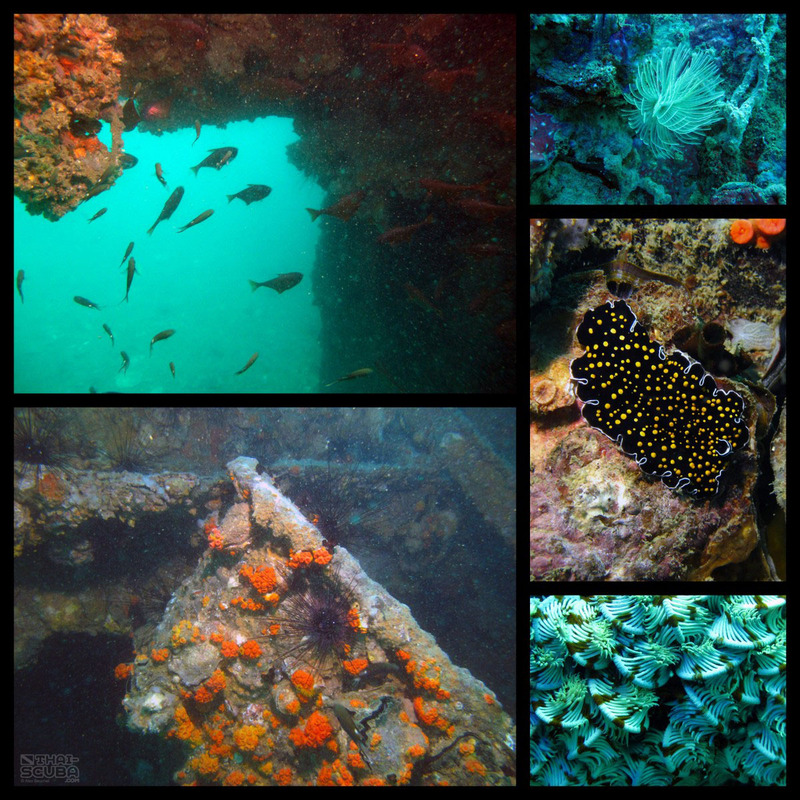 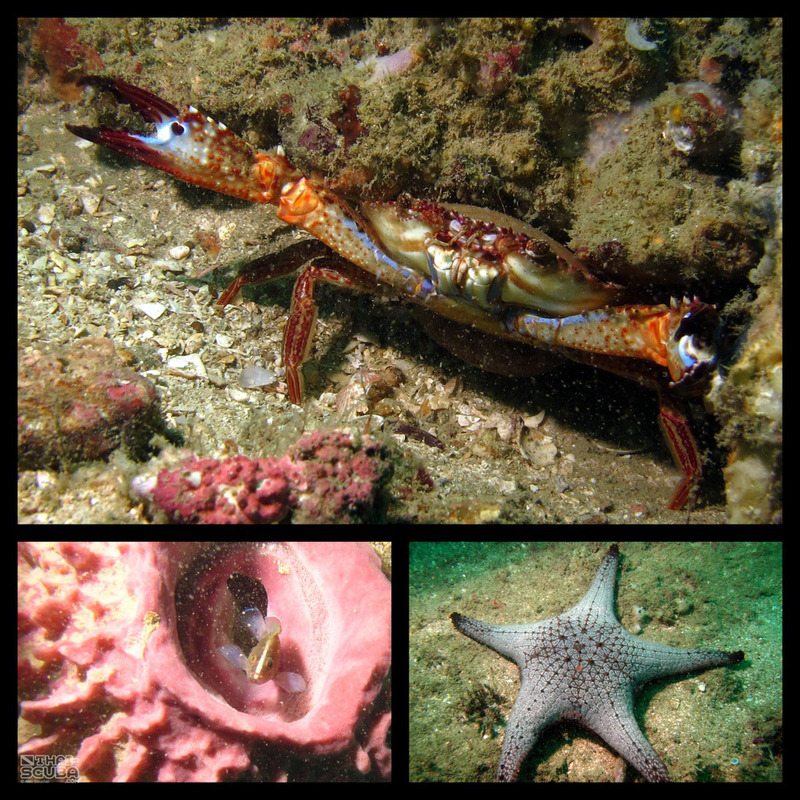 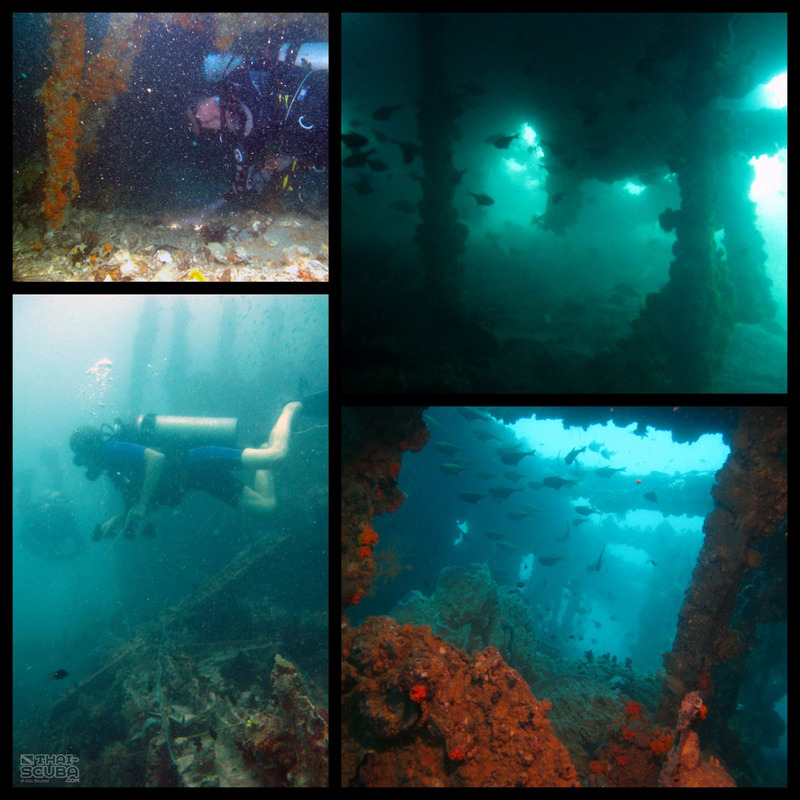 Located in the channel between Ko Khram and Sattahib, the dive site of the Bremen is usually subject to strong currents and trips out there need to be planned carefully. 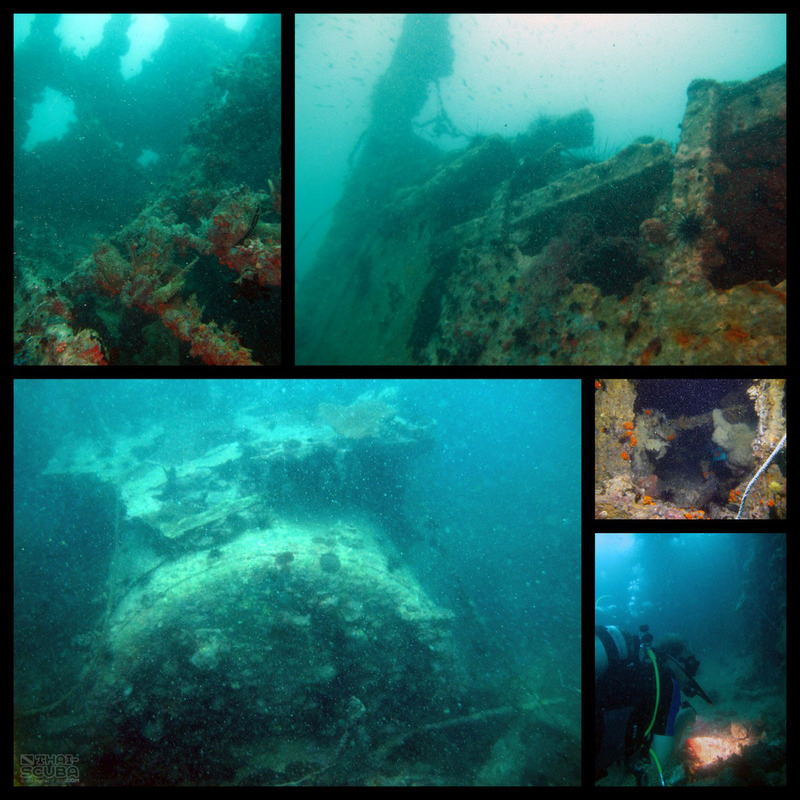 The ship sank late 1920 after a fire and explosion in the engine room and its wreck was later subject to demolition exercises of the Thai Navy which left most of its center portion in shambles. 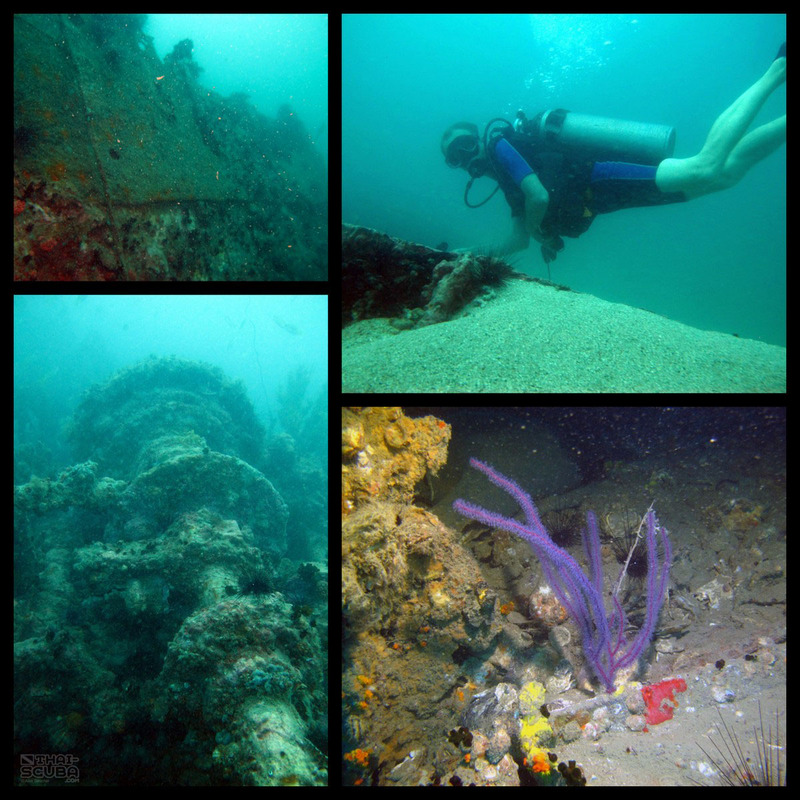 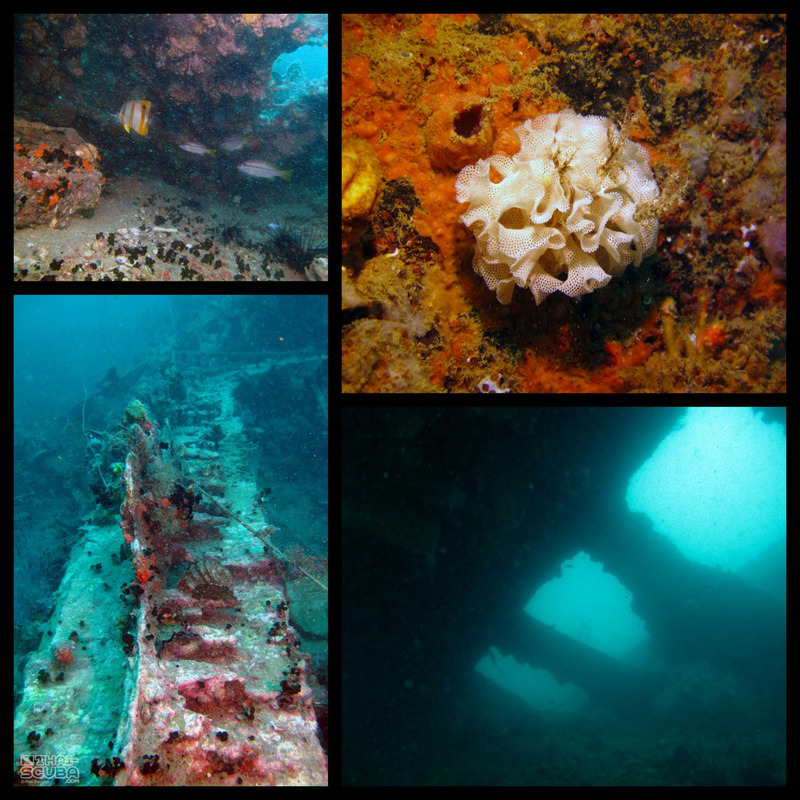 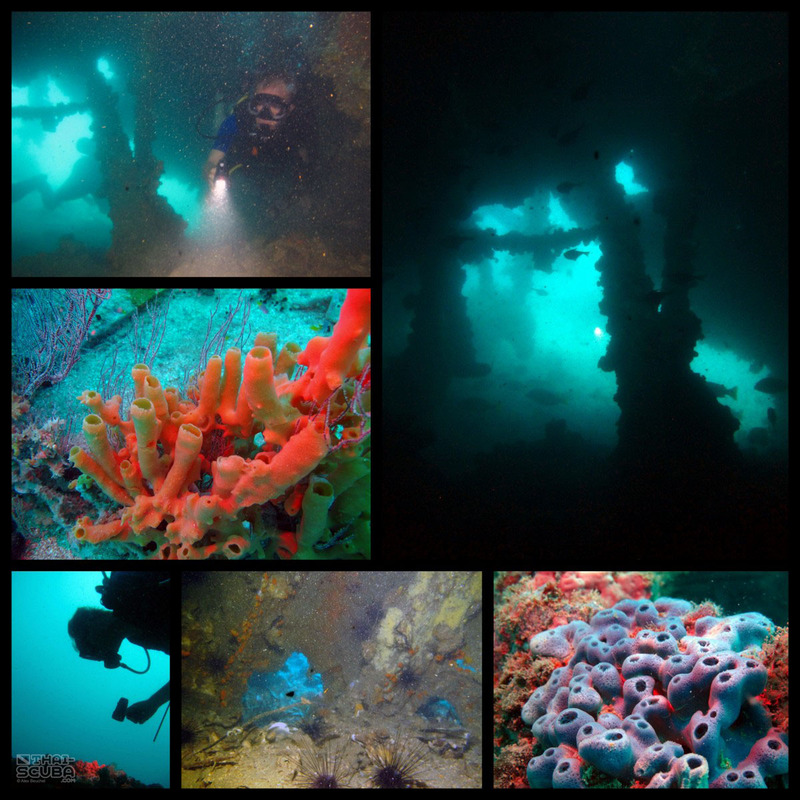 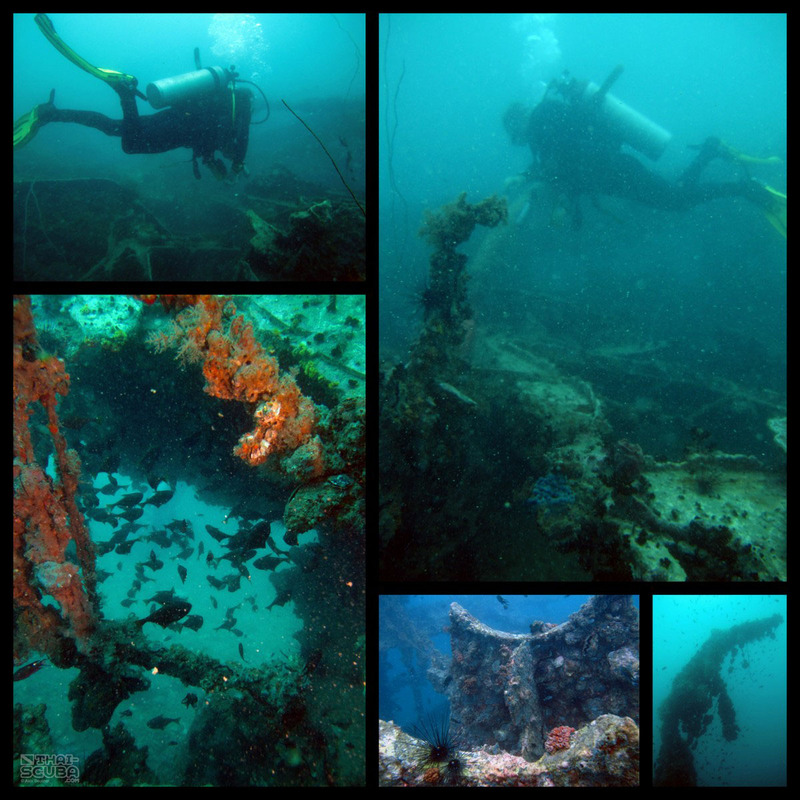 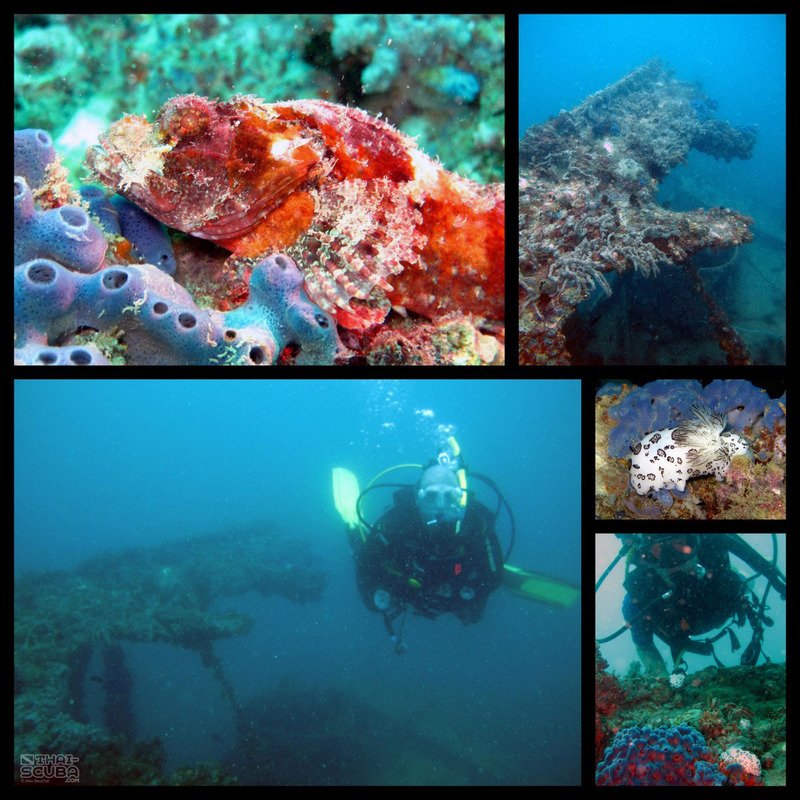 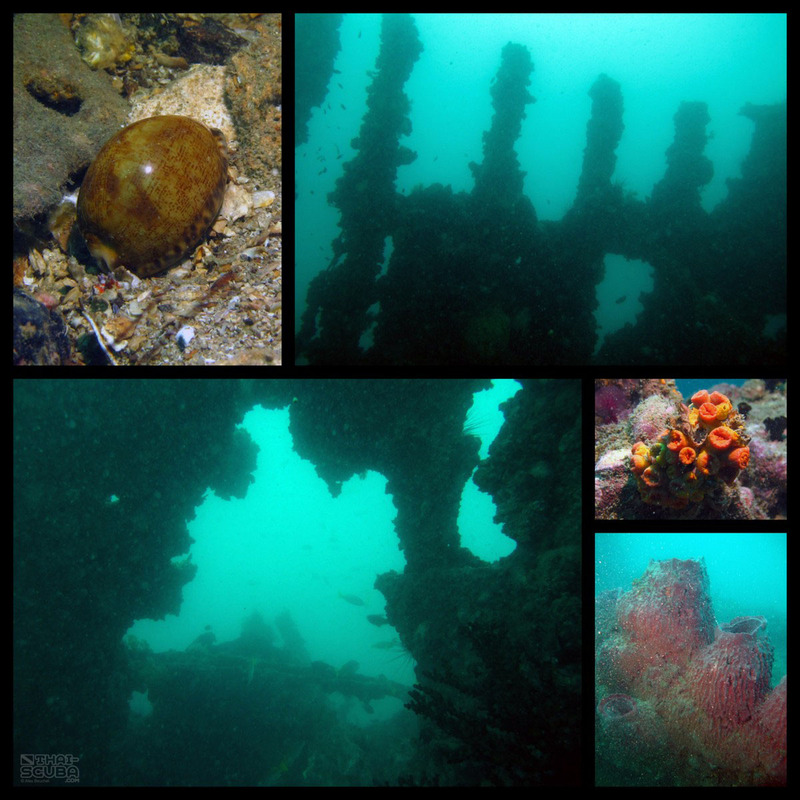 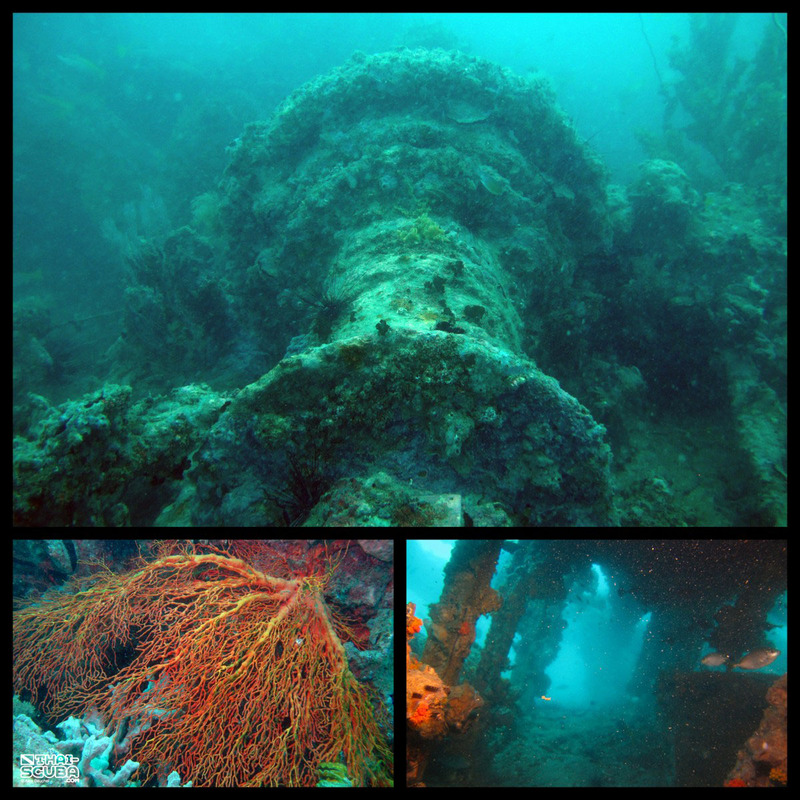 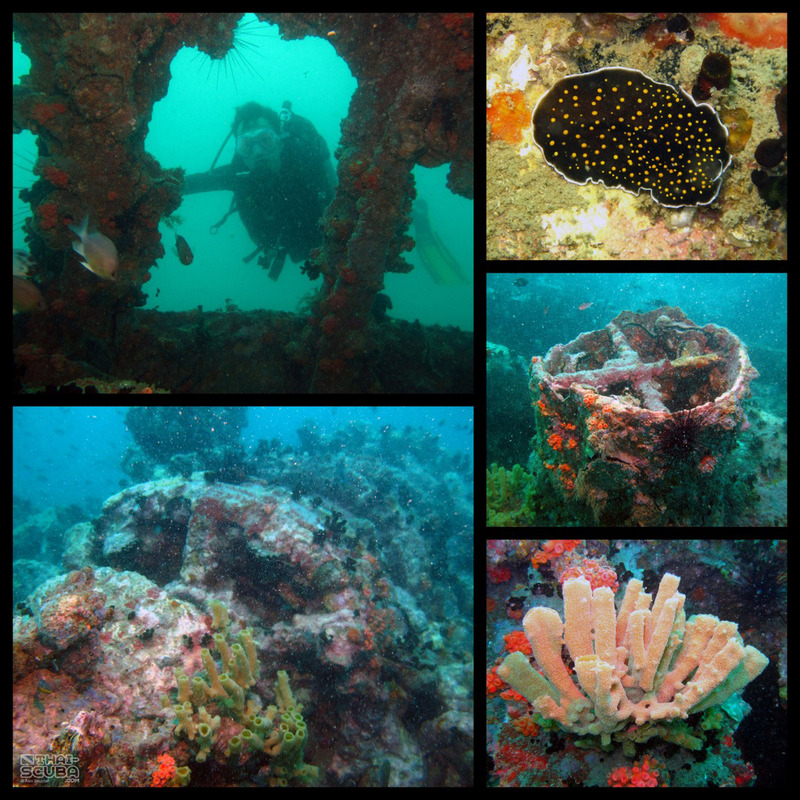 Penetration of the stern and the bow sections that are still standing is not recommended because of the frail condition of the wreck, but nevertheless diving the Bremen makes for an interesting and exclusive wreck dive.